Geraldine Shandilya is a french professional photographer settled in New Delhi since 2010. She is a specialist of maternity, newborn, babies, children and family portraits, and offers a wide range of creative and unique shots. She always make sure to stay out of the box and adapt her work to each personality, because each individual is unique. "I know the importance of preserving your family's most precious moments. With an eye for perfect moments and unique perspectives, I create portraits that are beautiful, intimate, and emotional. Call me to make a set of wonderful warm lovely images of your family that you can decorate your home with.?" 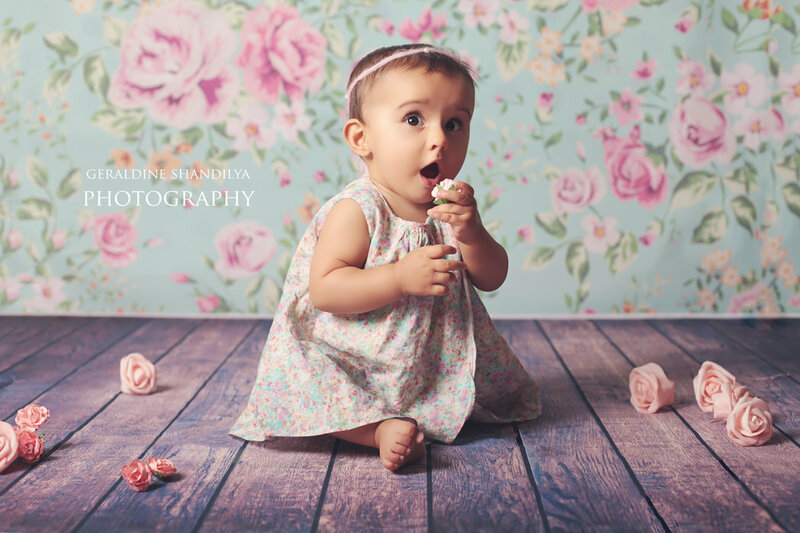 Your message was successfully sent to Geraldine Shandilya Photography. The Photographer may contact you soon.